An educational guide to caffeine addiction and its negative effects. The posters were created with heavy lines and bold font to work visually with the literal and controversial portrayal of "addiction" to caffeine. Popular caffeine brands were used in place of the narcotics, with their slogans as the headlines giving a whole new meaning. 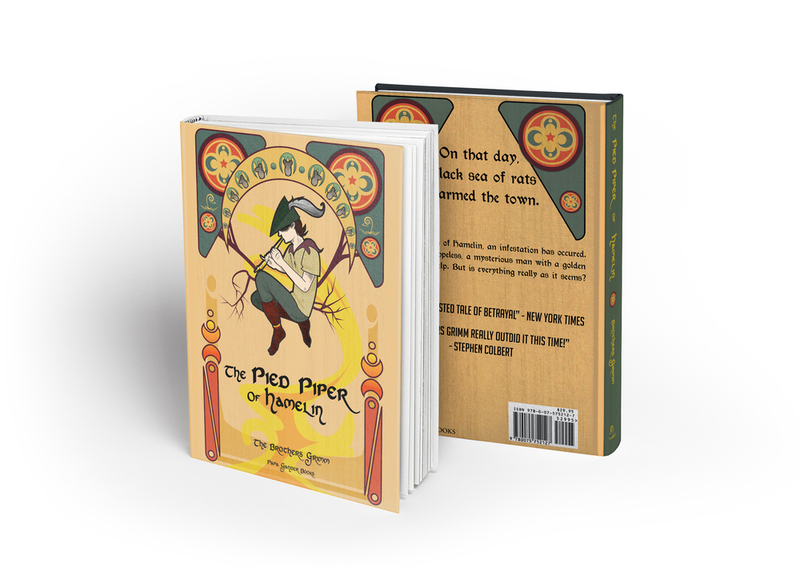 The book continues to use the heavy lines and font alongside more illustrative hand-done typography, fold-out pages, and interactive illustrations. The color theme throughout both the posters and the book was earthy browns and dark greens to represent coffee and its most prominent distributor, Starbucks.